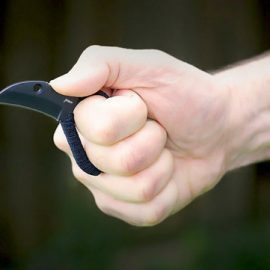 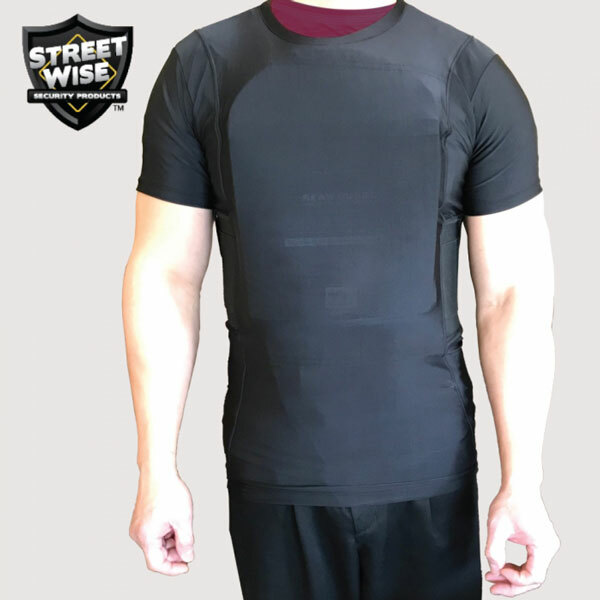 Here is another concealed carry solution that helps you conveniently carry your weapon with you everywhere you go. 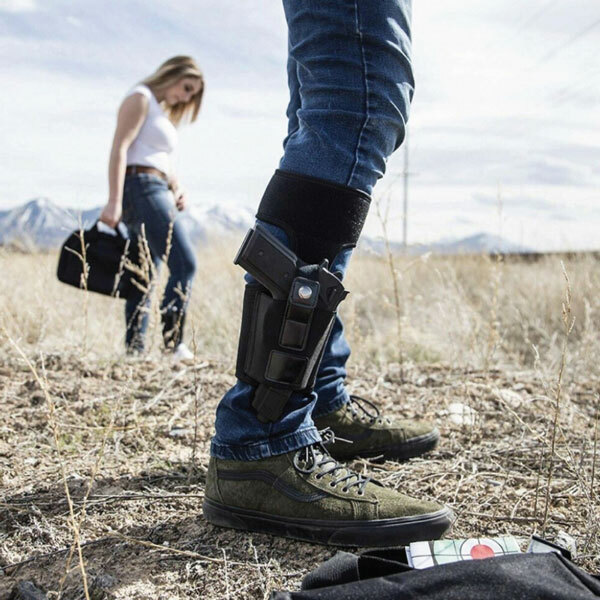 The Teknon Concealed Carry Ankle Holster has a light, small profile. 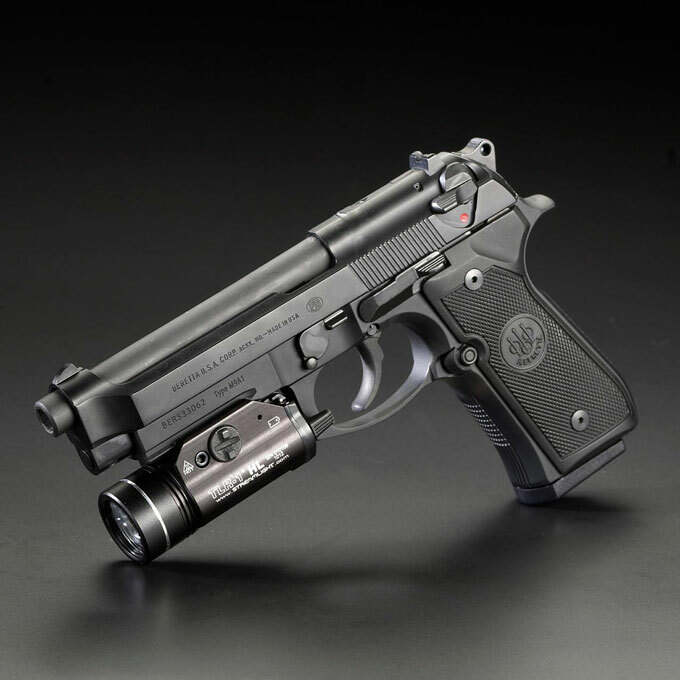 It is compatible with most handguns and revolvers, including models like the Glock 19, 42 or 43. 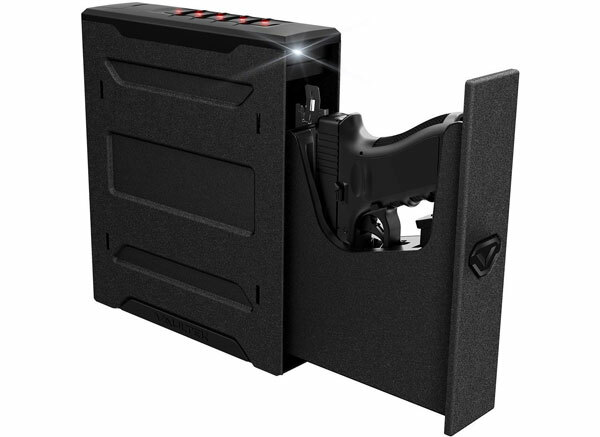 Thanks to this, you will be able to position your handgun around your calf and access it quickly.